Isnt that something they really should have noticed before they put it on the market? These things happen, I suppose. At least it's still available elsewhere. That's really not the intention of the rule Google said it infracted upon. 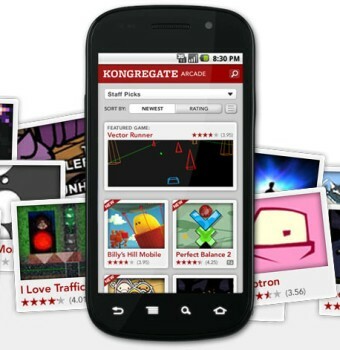 The app is nothing more than a web browser aimed at Kongregate.